Our convenient location - right off Highway 1 - and emphasis on great selection and excellent customer service is what makes us the obvious choice. Not sure what it’s all about? 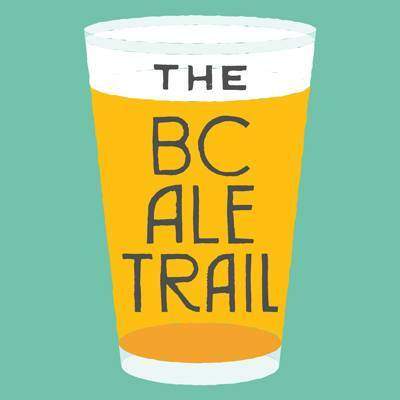 Check out bcaletrail.ca or download the BC Ale Trail App to get started! Collect and redeem points by visiting liquor stores, breweries, and other craft beer destinations that are on the BC Ale Trail map!